Main Pointe has been around for quite some time, however, the studio was not always known as Main Pointe. It originated with the name Kicks Unlimited. Kicks Unlimited was founded in 1993 and was the first studio to open in the New London area. The studio was located on Main Street in New London for years. In 1998, Kicks Unlimited was taken over by a lady by the name of Lori Underland and renamed The Main Pointe School of Dance. Around 2010 the studio was moved from its location on Main Street in New London to Willmar. From that point on it was offered in Willmar through the Community Ed and Rec program. That was…until a few years ago. An opportunity fell into my lap and it was way too perfect to pass up. 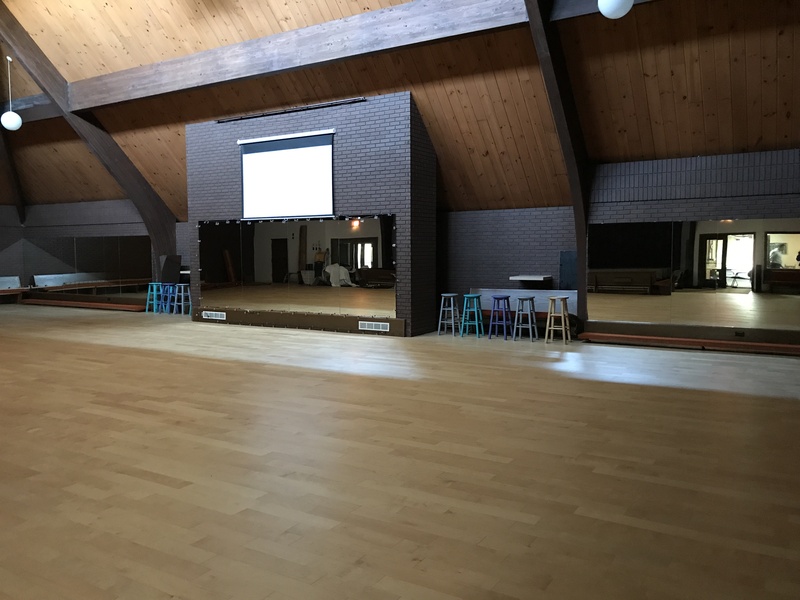 As of May of 2017, after much anticipation, the Main Pointe School of Dance had a place to call home again. Our beautiful new studio located in Kandiyohi on the north side of town in a building formerly known as St. Patrick’s Catholic Church. This move has been better than I could ever imagine and it has been so incredibly surreal watching the studio grow year after year.